Each day you live with MS, you build your strength, your self-esteem, and your self-confidence. But some days, even the best of us need a little extra motivation. 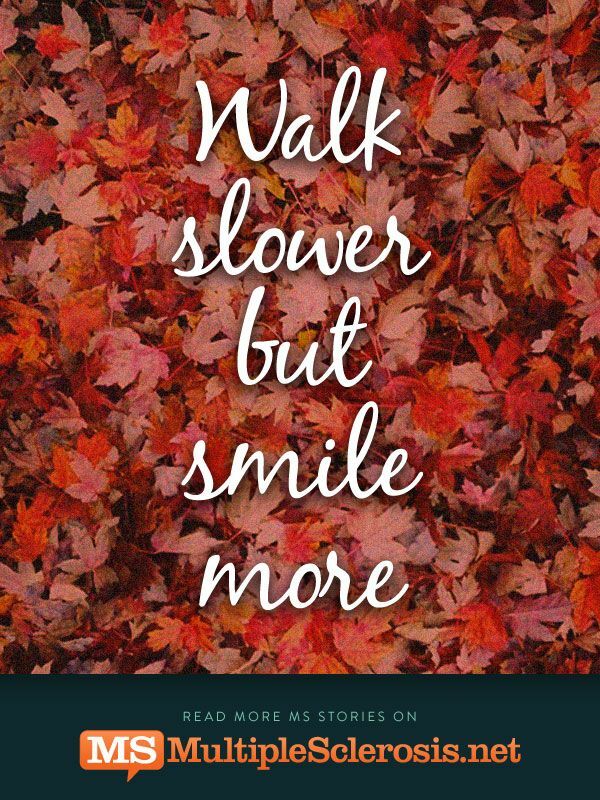 Whether it be fatigue, mental fogginess, or persistent numbness and pain, Multiple Sclerosis does its best to try and slow you down. In order to pick yourself back up again, it helps to have a few motivational practices. These inspirational sayings for MS can be repeated like mantras or stuck to your mirror to help keep you moving and living symptom free. 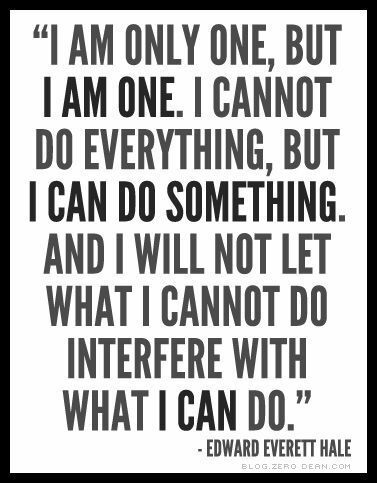 If there’s a quote to sum up Multiple Sclerosis, this is it! Not only does it remind you to relax and take your time, especially if your symptom outbreaks are harassing you more than usual, it also tells you to remain optimistic. A lot of positive things can come from simply wearing a smile on your face. Keep your chin up and your smile bright, and don’t be afraid to take a rest when you need it. There are going to be many days where you will feel as if you can’t. You can’t get out of bed, you can’t walk the dog, you can’t go out with friends. And it is always alright to feel that way sometimes. But don’t let those bad days interfere with the good ones! Living symptom free is always about what you CAN do, and you are capable of anything you put your mind to. It may take you a little longer to complete the task, but never tell yourself you can’t simply because you don’t feel up to it in that moment. Don’t confuse accepting your diagnosis as resigning to it. Once you accept that you have Multiple Sclerosis, you have all the power to understand the disease, its effects on your body, and how you can power through it as best as you can. 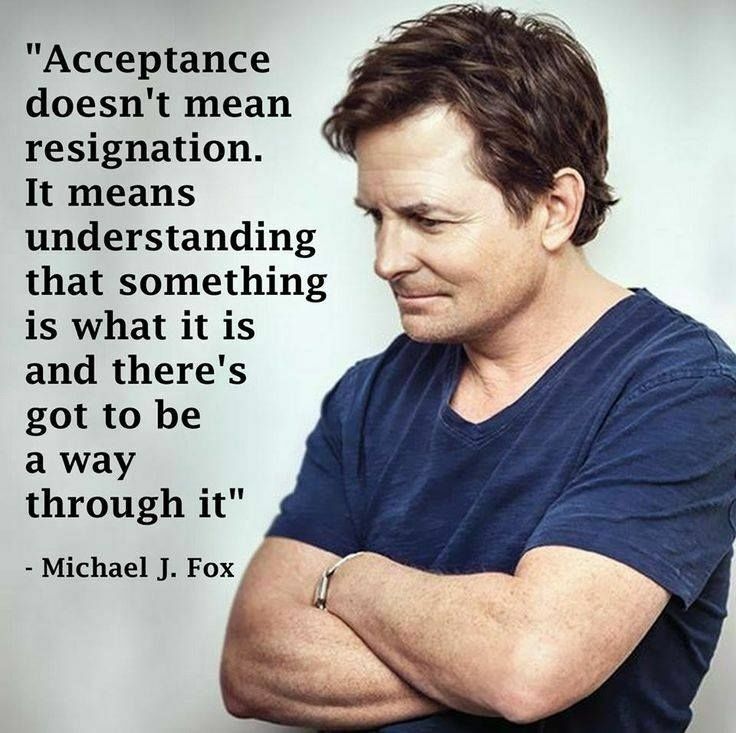 Acceptance is the first step toward understanding, and understanding your disease is the first step you need to take in order to take back your life and start living symptom free. You will always have a support team of friends and family around you, but you will never be as strong as you can be if you don’t trust your own strength. 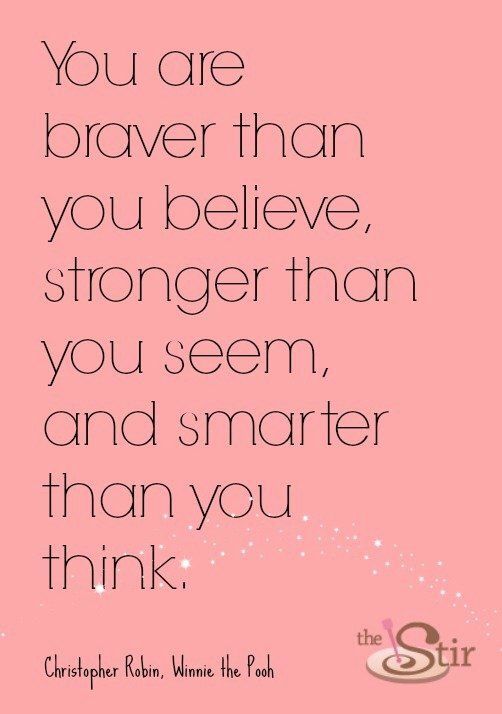 You are the strongest person you know! Only you know when your body is ready for action and when it needs rest, and only you can judge how, when, and where you are going to combat your symptoms. 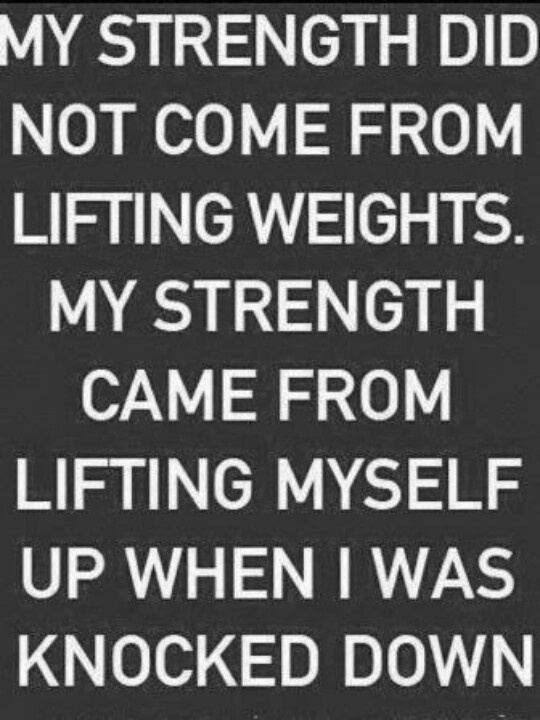 Even if you are having a bad day, you are fully capable of pulling yourself back up and starting again tomorrow. It takes courage to take on a disease like Multiple Sclerosis, so don’t let yourself or anyone else tell you that you do not have what it takes to face the day. You are brave, you are strong, and you are smart, and you have all the resources you need to rise above your symptoms and seize the day you know you deserve. If you’re ever having a bad day, one of those days where your symptoms are getting the better of you, repeat this mantra to yourself. These are only a few of my favorite motivational sayings, but with these 5 inspirational quotes, I hope you can stay moving and motivated to continue living symptom free.